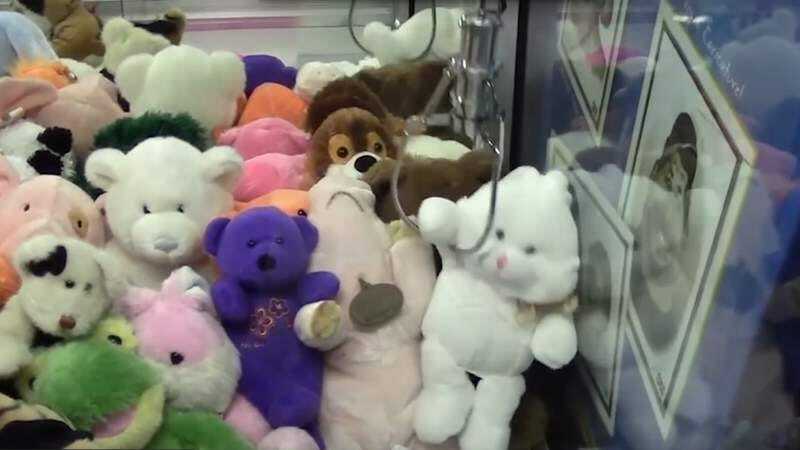 As it turns out, it isn’t just fine motor skills issues or downright bad luck that makes those fuzzy stuffed animals imprisoned in claw machines remain tantalizingly out of reach. According to a video put together by Vox, the machine’s manuals have instructions on how to “manag[e] profit” by tweaking settings such as profit level and coin value that in turn will automatically affect the claw’s dexterity and strength. Even worse, “Games sent full strength will be randomly selected from a group making it difficult for players to ‘predict.’” Although there’s no way to get back all those wasted quarters pumped into the machine, at least this “It’s not you, it’s them” rationale compensates for some childhood trauma.